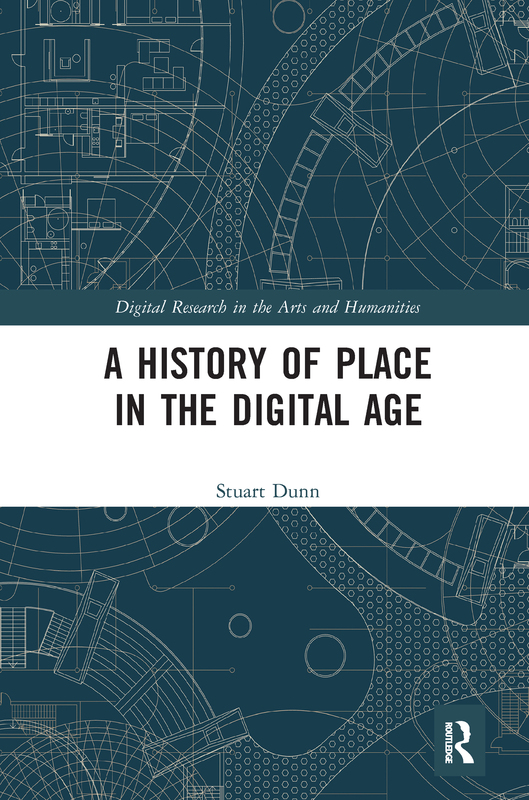 A History of Place in the Digital Age explores the history and impact of Geographic Information Systems (GIS) and related digital mapping technologies in humanities research. Providing a historical and methodological discussion of place in the most important primary materials which make up the human record, including text and artefacts, the book explains how these materials frame, form and communicate location in the age of the internet. This leads in to a discussion of how the World Wide Web distorts and skews place, amplifying some voices and reducing others. Drawing on several connected case studies from the early modern period to the present day, the spatial writings of early modern antiquarians are explored, as are the roots of approaches to place in archaeology and philosophy. This forms the basis for a review of place online, through the complex history of the invention of the internet, in to the age of the interactive web and social media. By doing so, the book explores the key themes of spatial power and representation which these technologies frame. A History of Place in the Digital Age will be of interest to scholars, students and practitioners in a variety of humanities disciplines with an interest in understanding how technology can help them undertake research on spatial themes. It will be of interest as primary work to historians of technology, media and communications.